Tony Celio of Air Canada says AC is the only airline to fly direct from Canada to Brazil. Come for Sugarloaf Mountain and Ipanema Beach. But stay for the culture, the nightlife and the people. 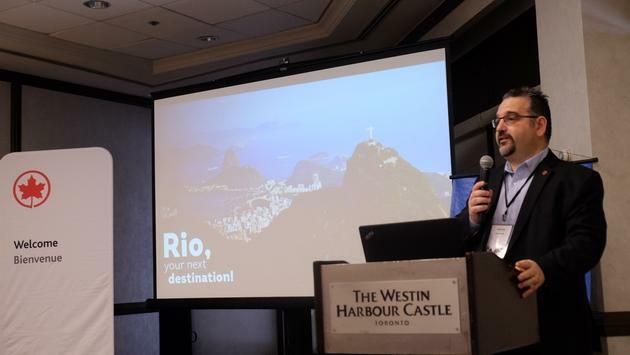 That was the message delivered at a special Rio de Janeiro breakfast in Toronto on Tuesday, sponsored by Rio de Janeiro’s Convention and Visitors Bureau and Air Canada. 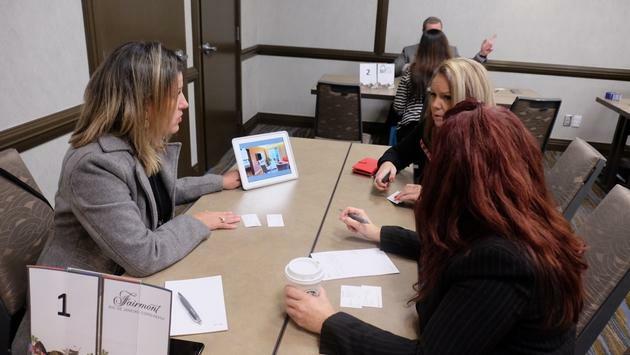 Canadian agents and travel operators were given the chance to chat with 20 Brazilian and Rio de Janeiro suppliers during the Air Canada-Rio event. Fairmont will open the Fairmont Rio de Janeiro Copacabana in April of this year. “Rio is all about the flavour, the people and the food,” Campello said, singling out tasty Acai ice cream or sorbet and sensational Caiprinha’s, a wonderful drink made with a rum-like alcoholic drink called cachaca, with lime and sugar. Powerful but very refreshing. Campello said there also are historic areas to check out, including Lapa, which is famous for its nightlife and music scene. Staging the 2016 Summer Olympics also meant new infrastructure, new hotels and new neighborhoods to check out, including Barra da Tijuca, with its long, sandy beach. Fairmont has taken a former Sofitel hotel in legendary Copacabana and spent a whopping $250 million on renovations. The 375-room, seaside hotel is slated to open in April of this year. “It was renovated from top to bottom,” said Clarissa Desterro, sales director for the Fairmont Rio de Janeiro Copacabana. The beaches are great, but Rio de Janeiro also has colourful neighbourhoods that are very much worth exploring. Tony Celio, Manager Specialty Sales for Air Canada, said Air Canada is the only airline that flies direct to Brazil from Canada, with daily flights to Sao Paulo from Toronto on Boeing 777 and 787 Dreamliner aircraft that feature lie-flat seats and the company’s exclusive, new Signature Service (which is truly sensational). There are tons of connections from Sao Paulo to Rio de Janeiro on Gol Airways, he said, and it’s a mere one-hour flight. 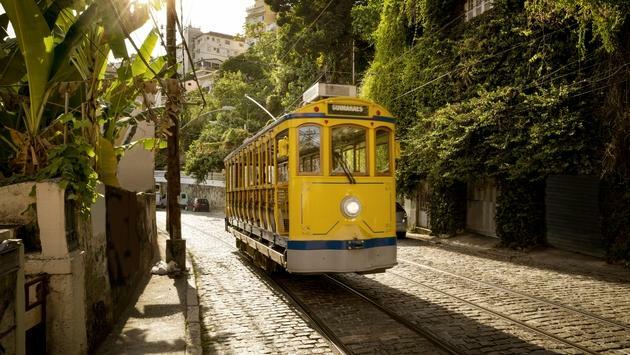 As great as Rio is, Sao Paulo also is famous as a wonderful destination for food, history and culture. I’ve met in the past with other Brazilian tourism officials, who talked about the country’s amazing surf towns and incredible beaches. One of the truly magical destinations in Brazil is the tiny island of Fernando de Noronha, one of the most beautiful islands on the planet. The area south of Rio, in the state of Rio Grande do Sul, is famous for its wineries, natural areas and villages settled by German immigrants.